The most convenient way to get to the city from the airport – Unlike in some other regions in Japan, in Kansai, getting a regional JR pass will not necessary provide the best value for your buck. The cheapest and the most convenient option is a pre-loaded ICOCA card which you can purchase at the airport. Basically, it is just a reusable travel card, and you can top it up once the credit runs out. You can take a local JR train or hop on the metro line, depending on your final destination. Both options will set you back around 1,200 yen, which isn’t bad, considering that it will take over an hour to get to Osaka. If your final station is on JR line, it is better to take JR train, to avoid paying extra fare on metro line (two systems run separately and require a different ticket). To make things more complicated, if you are getting a JR train back to the airport from Osaka station or Tennoji Stn, make sure that you are in one of the first four carriages. The last four are sometimes unclipped around the half way point and diverted to a different destination. 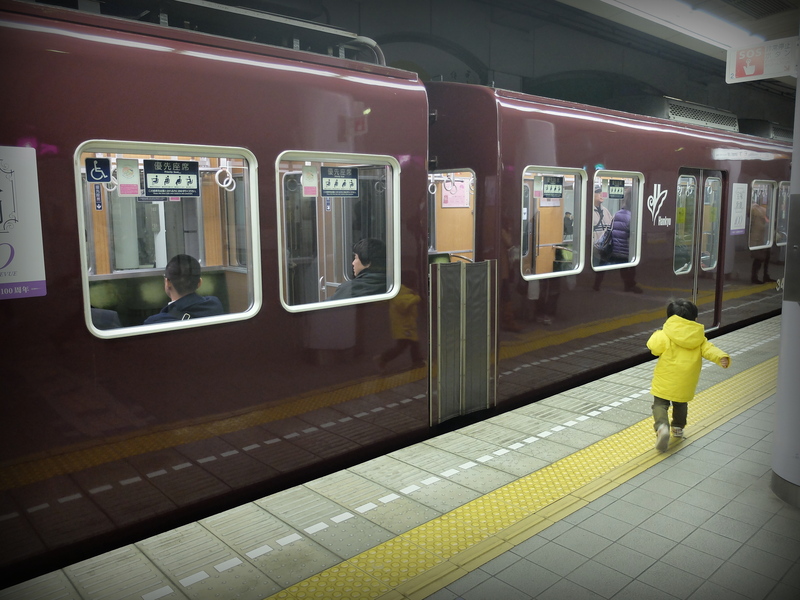 Best way to get around the city – local subway and JR lines. Easy to navigate and reasonably inexpensive. You can buy an all day pass, which is a few dollars cheaper on the weekends. 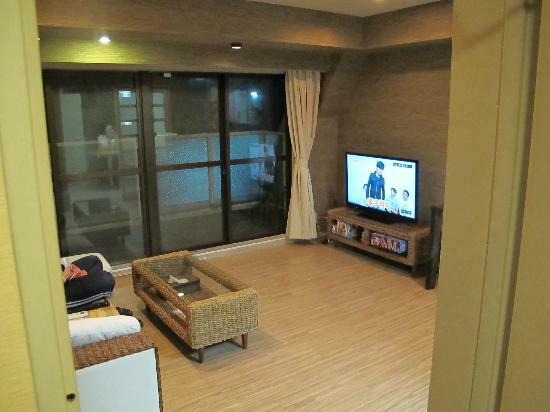 Best budget place to stay – Hana hostel in Annemura. Could be a little tricky to find without a map, but the hostel is great (my favourite so far, and believe me, I’ve stayed at a few places over the years). Very clean, great facilities, reasonable prices and very helpful and friendly staff. Odd local attractions – where do I start? Running man? A neon sign of a running man (which is actually a symbol of Glico candy), altered on a number of occasion to represent different sporting events, such as World Cup or Osaka basketball team. 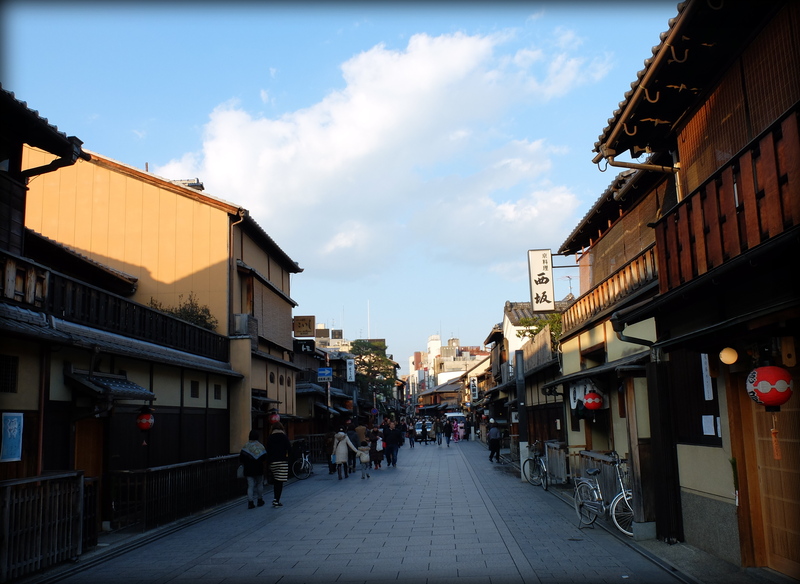 There is also a street, Douguyasuji arcade, specialising in cooking, kitchen supplies and…. Plastic food models. I was soooo tempted to a buy a bowl of plastic ramen, or sushi, but with a rather hefty price tag (around 40 dollars), decided to get something else instead. 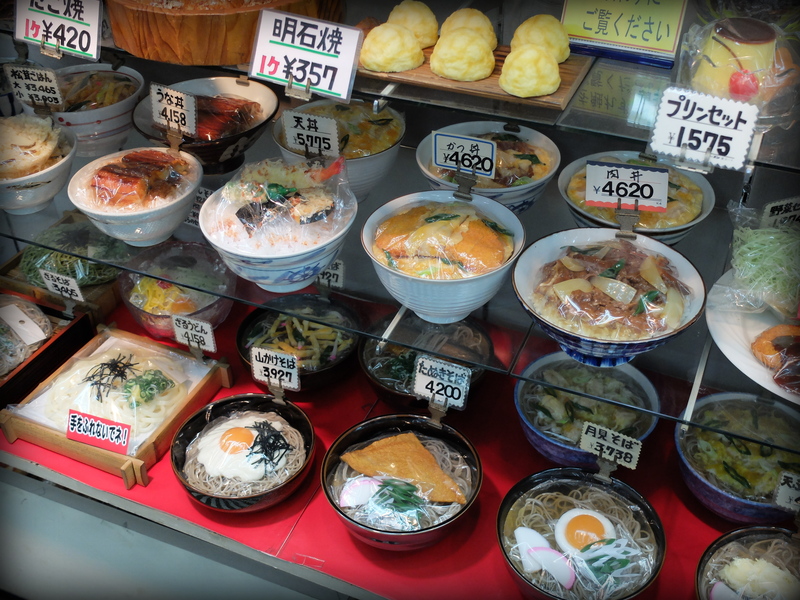 And the last two amusing places – Instant Ramen museum and Owl cafe. There you have it. Best local food – we are talking budget and local food here. 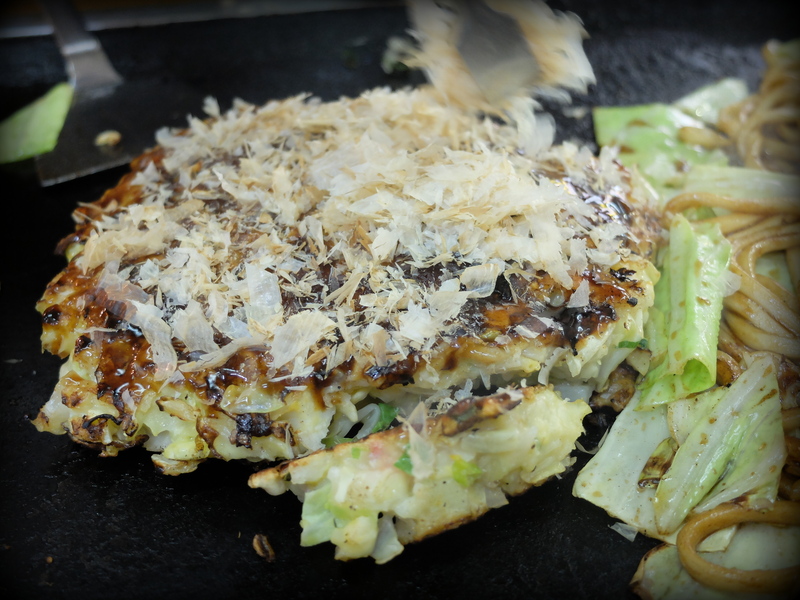 Osaka is famous for three dishes – takoyaki (aka octopus balls), okonomiyaki and kushikatsu. Maybe not the healthiest options out there, but very delicious indeed. Ramen is great too. 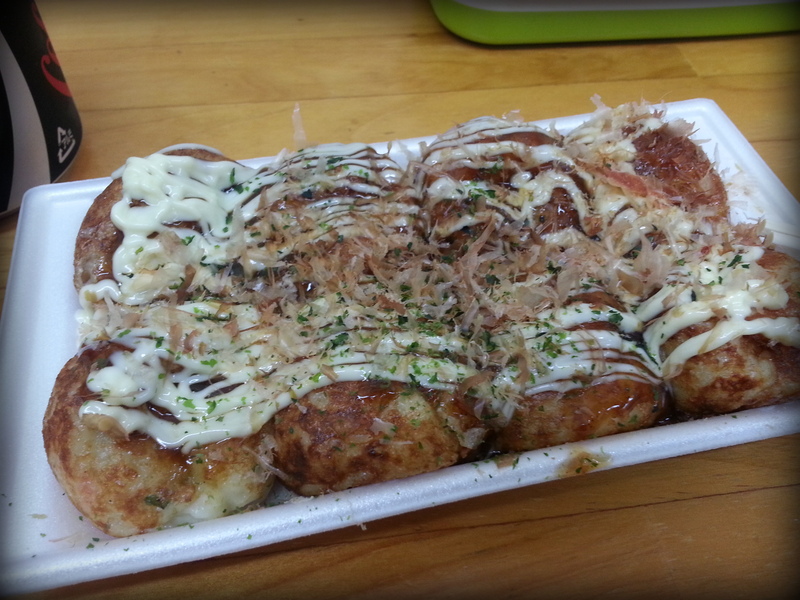 Takoyaki can be found pretty much everywhere, locals would go to Shinsekai area, and while you are there, check out the Tsutenkaku observation tower, a well-known landmark of Osaka. Best place for people watching and a good cup of coffee. My favourite area is definitely Amemura (America mura). A fun place to visit to look at interestingly dressed young people (would you call them Osakans?) and also for unique shopping (some stores are really out there!). Walkable distance from Namba station, or alternatively subway station Shinsaibashi. Best place to have a drink – Hankyu Higashi Dori shopping arcade or Tengo Hakazaki arcade. Both areas are close to the JR Osaka stn (metro Umeda stn). The area is very busy and slightly confusing due to many pedestrian crossing and hundreds of people. 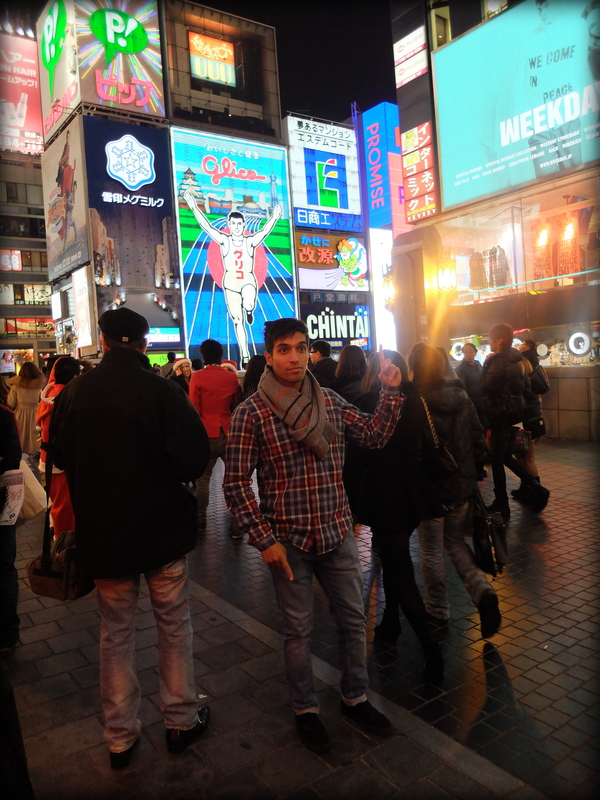 Best place to go for a wonder in the evening – Dotonbori area, along the river, and around the shops. Busy but safe. On an a sunny day, it will have to be one of the parks or the waterfront. 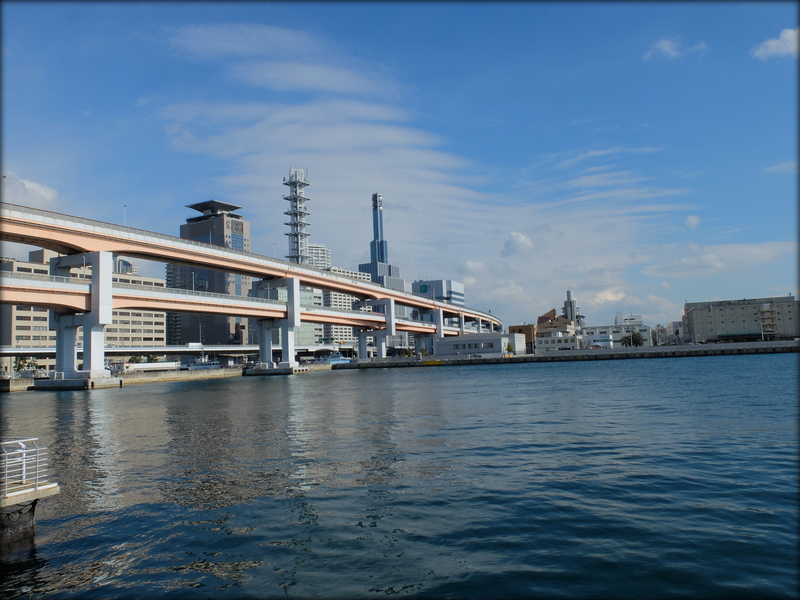 Best places to go on a rainy day – Osaka Aquarium, covered local markets or Spa world. 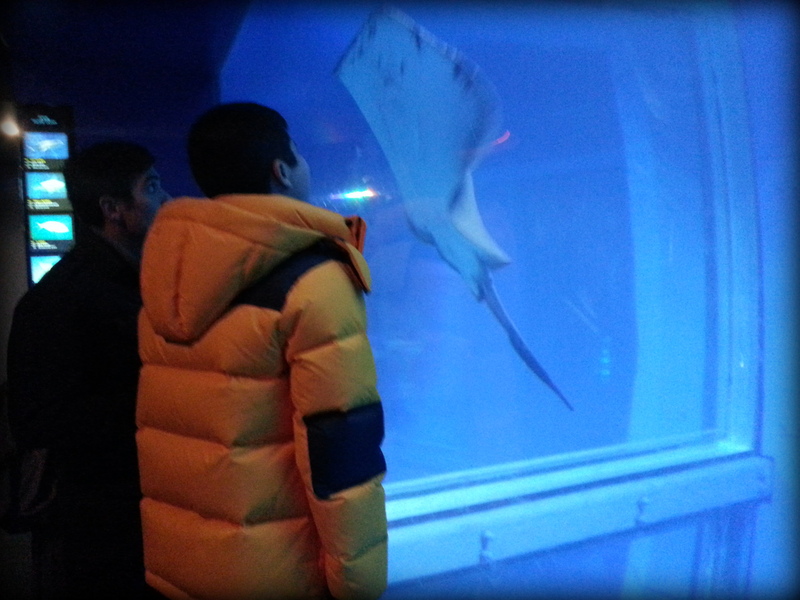 Osaka Aquarium, is a little pricey (2,300 for adults in 2014), but amazing. This is coming from a person, who doesn’t even like fish that much, unless it’s cooked, and I enjoyed it a lot. Humongous tanks, lots of variety and many interesting creatures to look at. At the very end, you can even touch some of them (eels and stingrays are very slimy!). Local markets are a great place to try local food and also look at the locals. I went to Kuramon market, located very close to Nipponbashi station. Very well organised (you can even get a lovely map with the best food available). 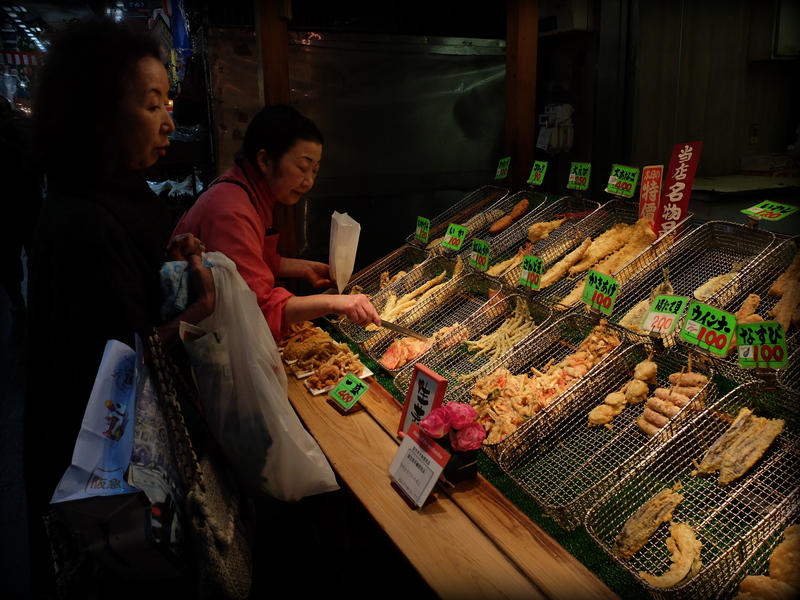 Each corner of the market is marked by a different sea creature, such as puffer fish, lobster, etc so you’ll know where you are. 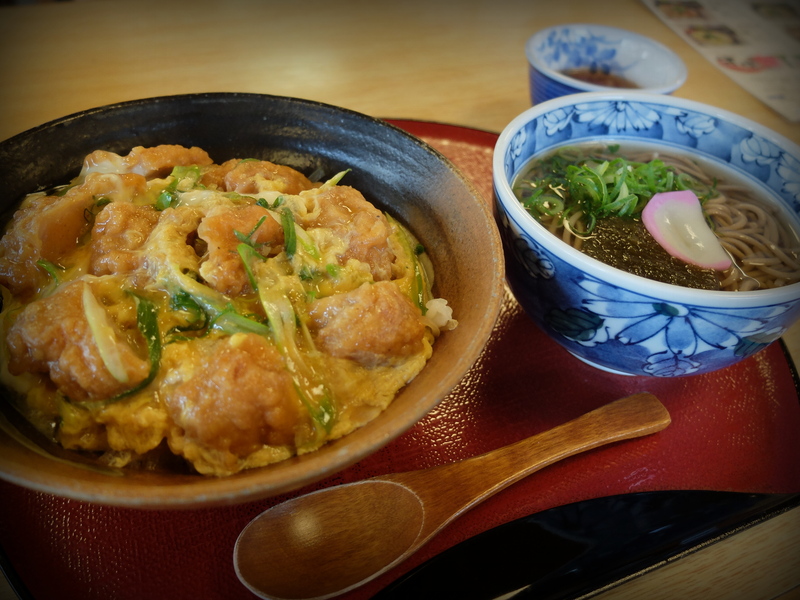 It is a great place to sample delicious sushi and udon. I don’t think I need to say anything about Spa Land, apart from the fact that it has 16 different kinds of hot springs with 11 different kinds of scenery from places around the world in each bath. Best day trips out of the city – Kobe, Nara and Kyoto are around 30 to 60 mins away on local trains and will set you back around 1,000 – 1,200 yen return. Kobe is a lovely port town, great on a sunny day, also known for amazing confectionery and kobe beef. 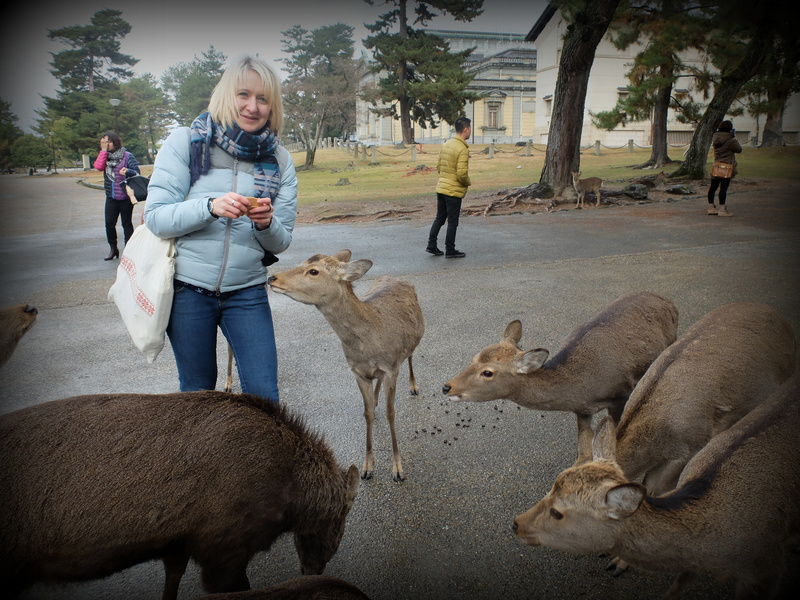 Nara is the original capital of Japan, a small but fascinating city filled with deer!! You can touch them, and pet them too. Kyoto is a different story and has a completely different feel to Osaka and potentially needs more than a day for exploring. The best architectural landmark. Probably not the only one worth mentioning, but definitely completed on a grand scale. Umeda Sky building is about 5-10 mins away from JR Osaka/Umeda station. There is an observation desk from where you can see most of the city. In December, the German embassy (located in the building) organises a Christmas market. Of course, the market is a little different and more expensive than its European brothers, but not too bad, considering the location. At the end, I also wanted to add that I absolutely loved Osaka and there are many more places worth mentioning, such as Osaka Castle, Namba parks, temples and great people. The city is busy, but is not as touristy like Kyoto or Tokyo which makes it rather special.